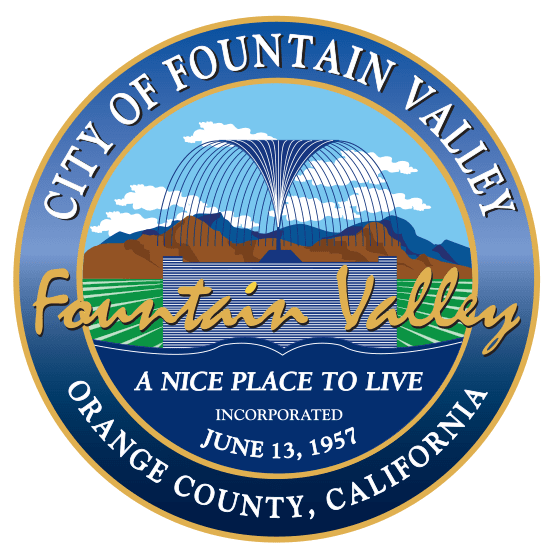 FV plays an intricate role within the Orange County region. Our leadership works hand-in-hand with other cities, partners and public agencies to provide quality public services for residents, visitors and businesses. As our economy continues to increase globally, Orange County leadership recognizes the importance and benefits of regional work and committing to economic development on a county-wide level. “In our global economy, we realize that our neighboring cities are no longer the competition and have found ways to collaborate on our ideas, growth, challenges and successes,” says FV City Manager Rob Houston– “By working together as a region to move initiatives forward, we’re discovering how our values are similar and goals are the same,” said Houston. O.C. city managers and leadership meet on an ongoing basis to discuss and brainstorm issues, such as our regional infrastructure, access to quality health care, homelessness, living wages and quality jobs, education and what a diverse economy looks like in 2020. 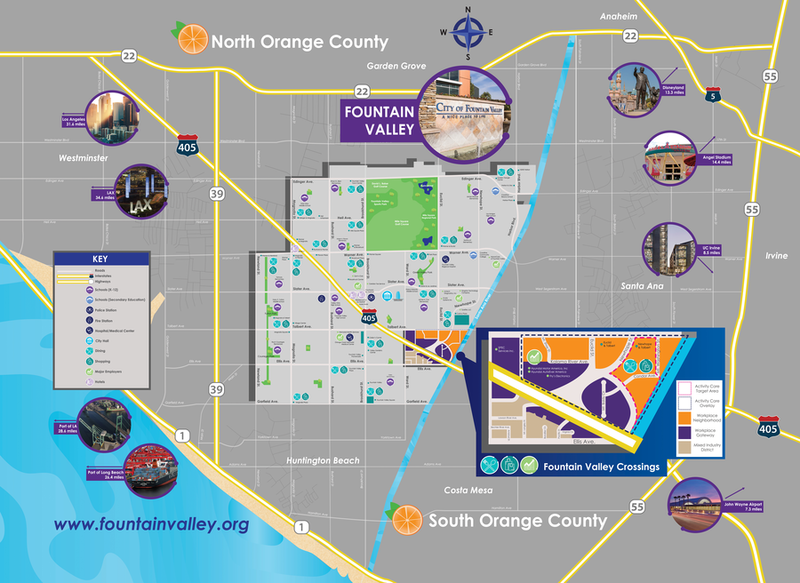 Fountain Valley is a nice city that looks at itself as a part of larger economy, an economy that has access to world-class higher education, regional health care systems, major freeways and interstates providing our business community with access to global shipping ports, international airports, railway systems and a strong diverse workforce.